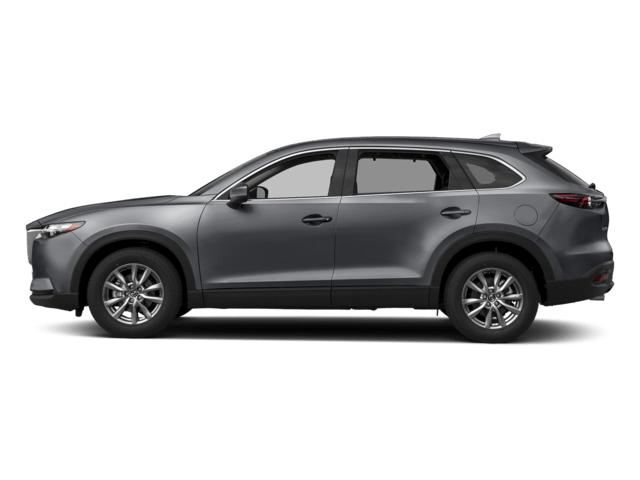 Enjoy low monthly payments on a Mazda6 lease with Mazda lease deals near Portland and Wilsonville. 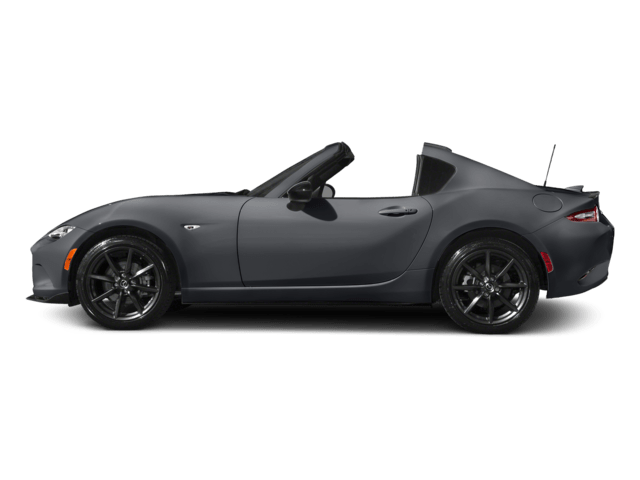 This sporty mid-size sedan gives you generous features and athletic performance at an affordable monthly price. 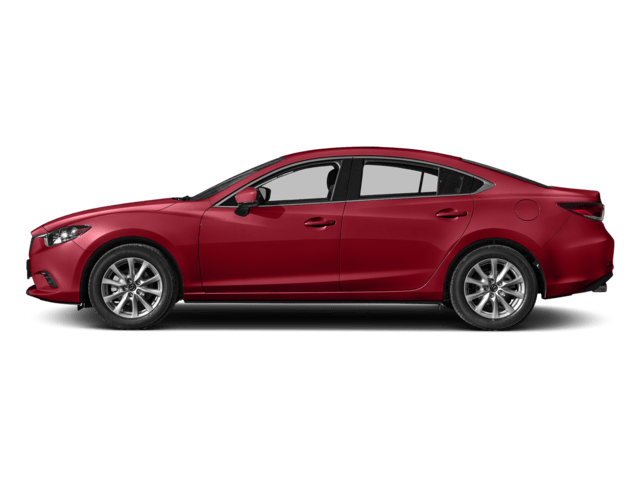 Choose between the Sport, Touring, Grand Touring, Grand Touring Reserve, and Signature configurations to customize your Mazda6. 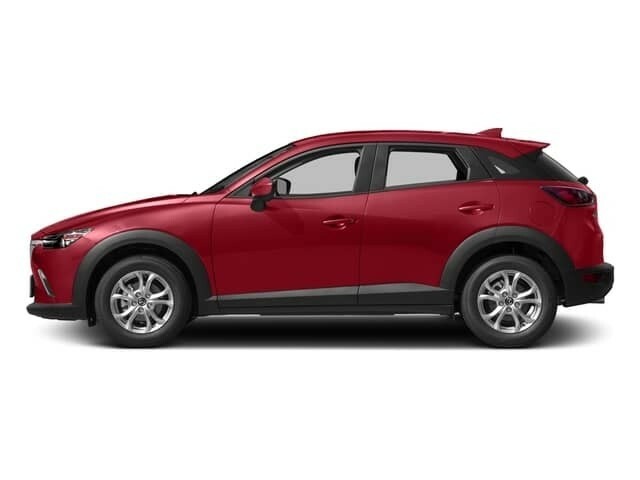 Upgrade to higher trim levels to get other features such as heated and cooled seats. 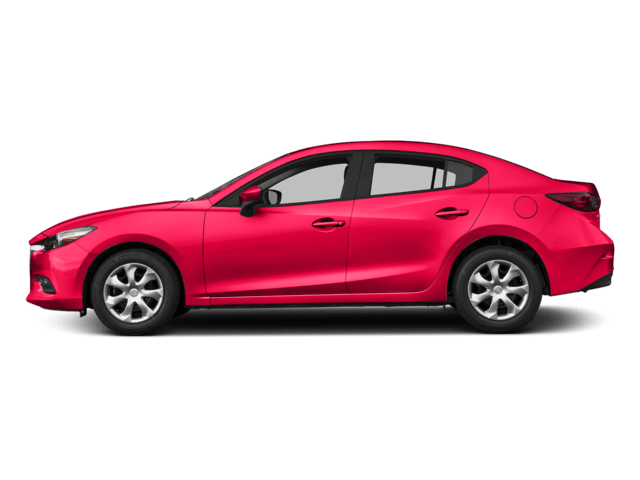 Why Lease a 2018 Mazda6 from Power Mazda? 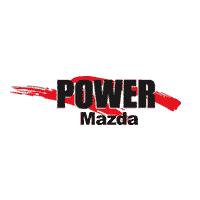 At Power Mazda, we continually update our inventory with the best lease offers on the Mazda6 and other Mazda models for Keizer and Albany car shoppers. 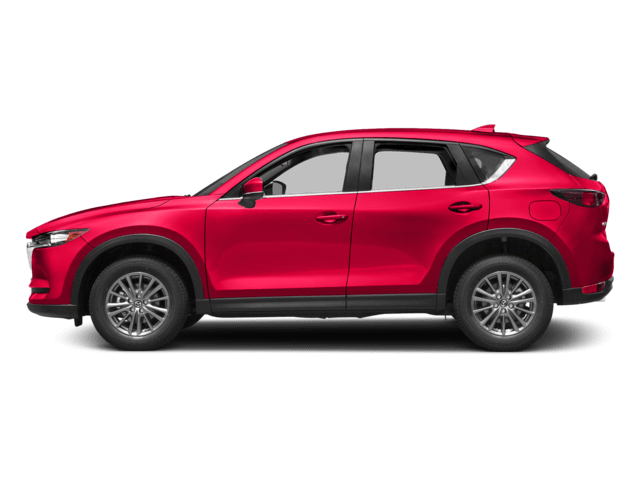 If you’re searching for the dynamic driving experience and efficient fuel economy only a Mazda vehicle can provide, we’ll assist you in securing a Mazda lease with great terms and low monthly payments. 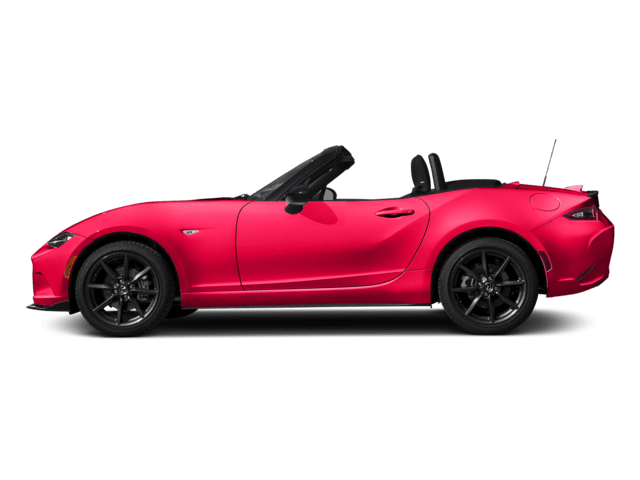 Moreover, when you lease the Mazda6, you’re not paying the full price; rather, you pay for the depreciation that occurs throughout your loan term. 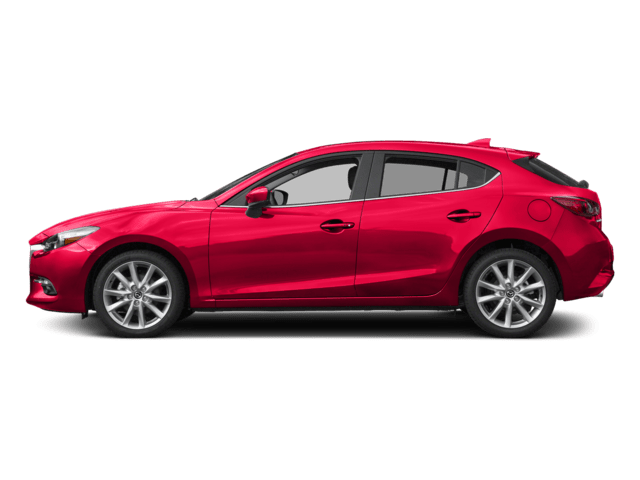 Contact us to learn more about our Mazda6 lease deals, and to schedule a test drive near Wilsonville and Eugene!